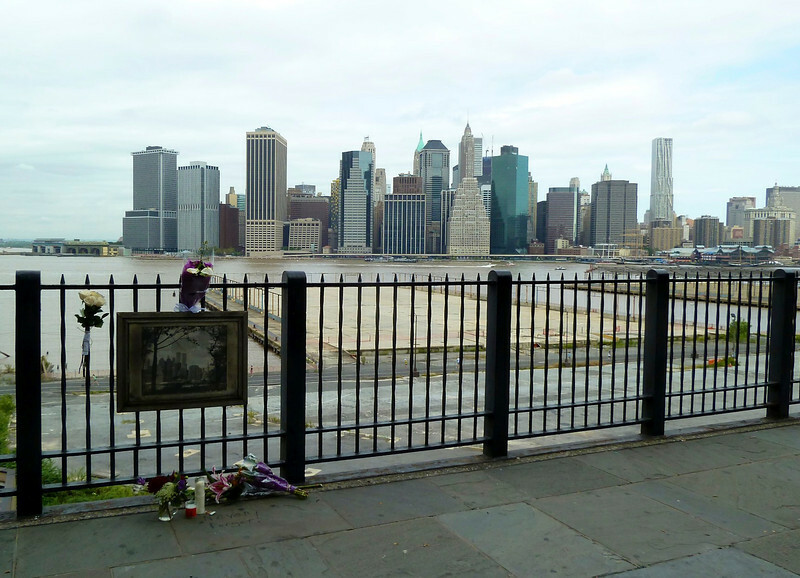 View from Brooklyn Heights Promenade. Very glad to see a post from you today. Thank you. Somber view today...Well captured with the framed photo in the foreground. I think we are all finding it hard to believe it has been 10 years.